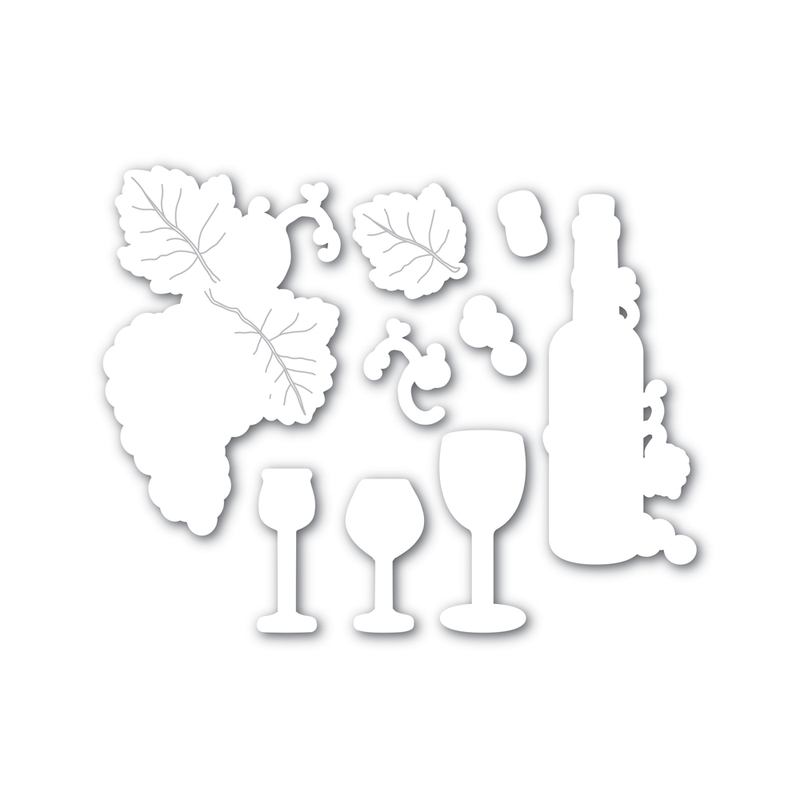 I have been crowned the Queen Of Snark with THIS CARD, coincidentally it also featured wine!! 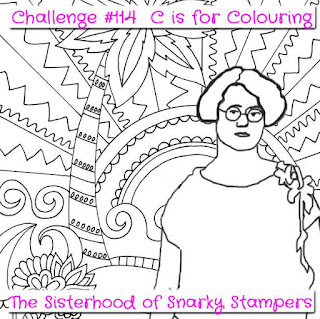 and was invited back to be their guest on the Sisterhood Of Snarky Stampers Challenge. and I finished the inside using an Art Impressions 'Classy and Fabulous' stamp. 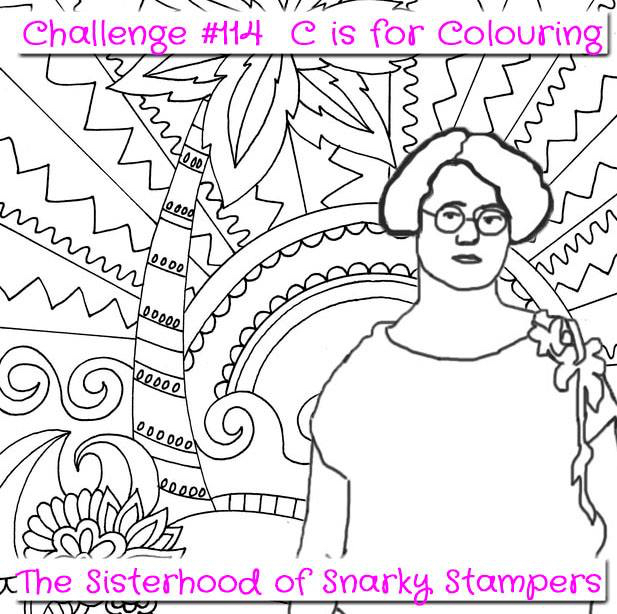 Labels: Sisterhood Of Snarky Stampers Challenge.